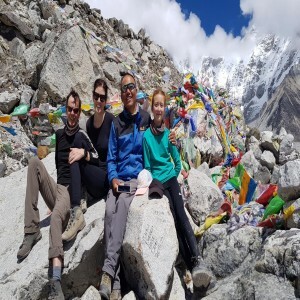 Our family of 3, including our 11 year old daughter, enjoyed the most amazing trek to EBC under the guidance of Bam. The trek has created a lifetime of memories for us. It was adventurous, a fantastic family bonding experience, enlightening culturally, and fun. We are grateful to Nepal and to Bam for keeping us safe and allowing us to share in this very special part of the world.